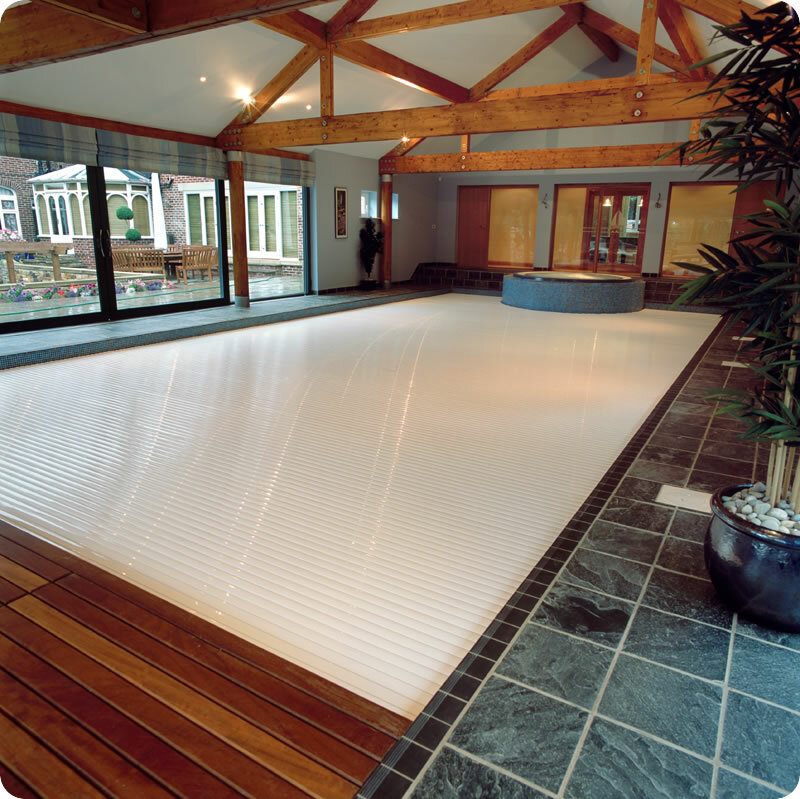 We have been installing automatic pool covers for over 25 years in order to save energy. 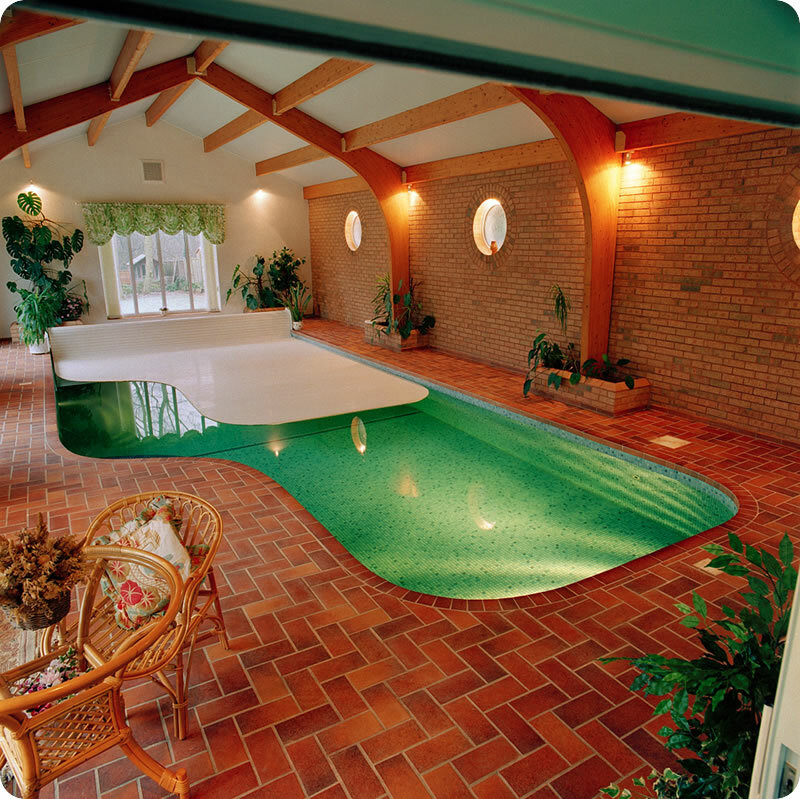 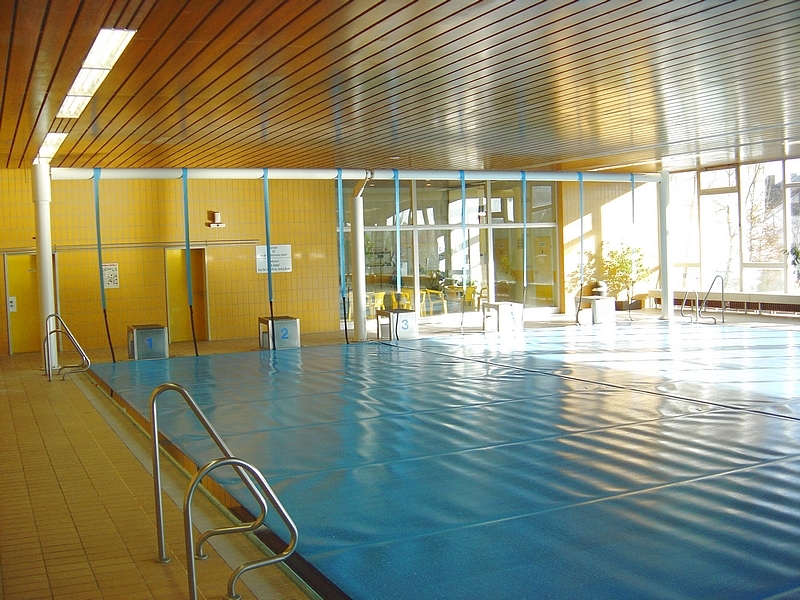 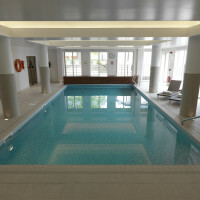 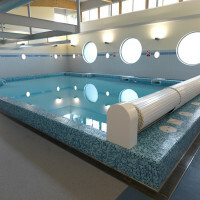 The pool covers can be sited on the pool side, in a pit under the pool surrounds or in the base of the pool. 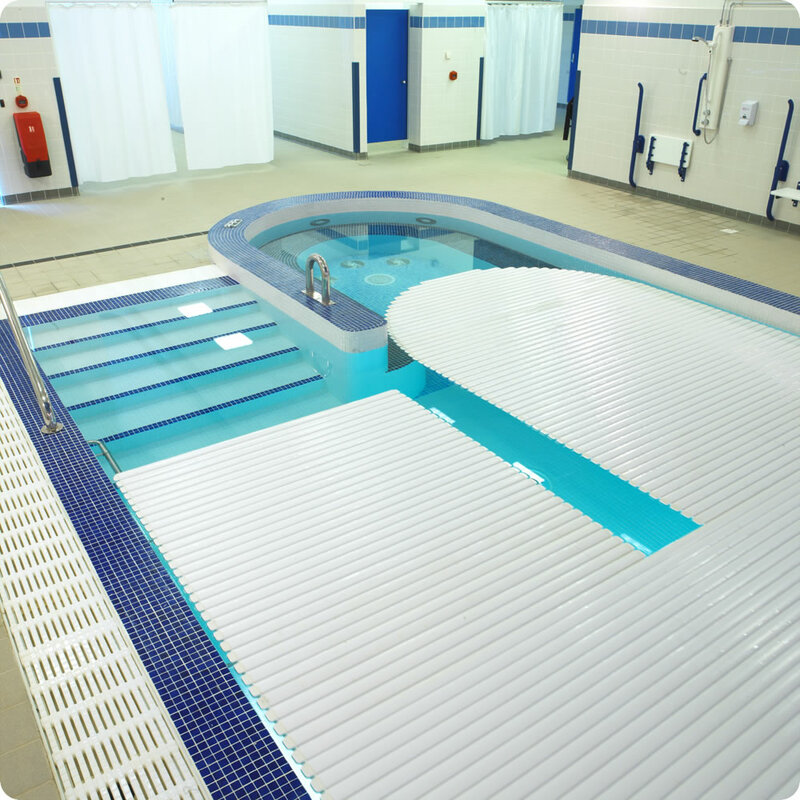 Our automatic covers are manufactured from PVC interlocking slats and float on the pool water so you have no trailing wires or tracks. 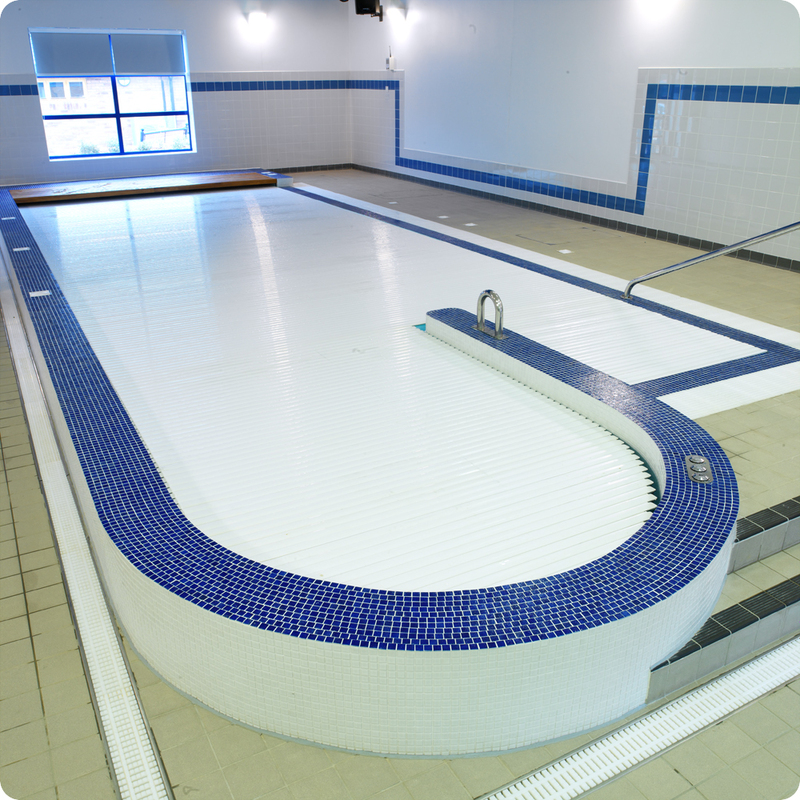 Our moving floors are designed to the highest standards – so strong you could drive a car over them. 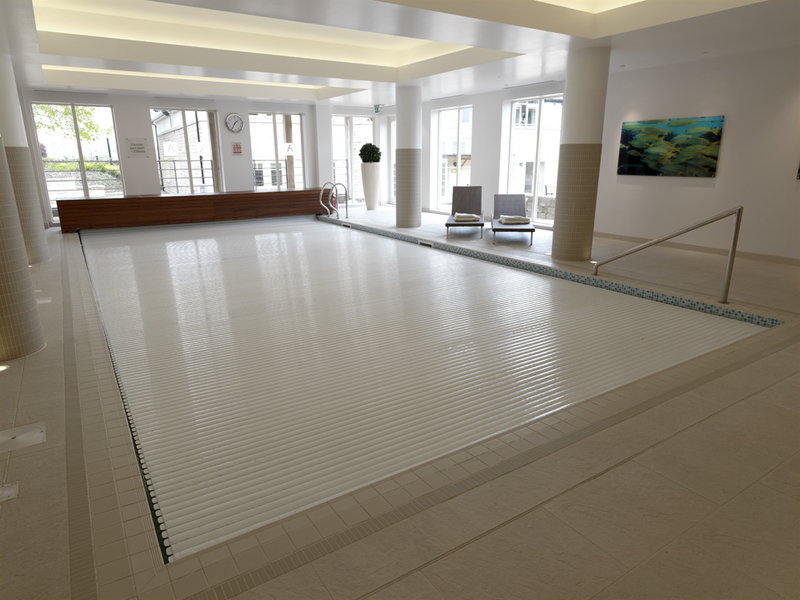 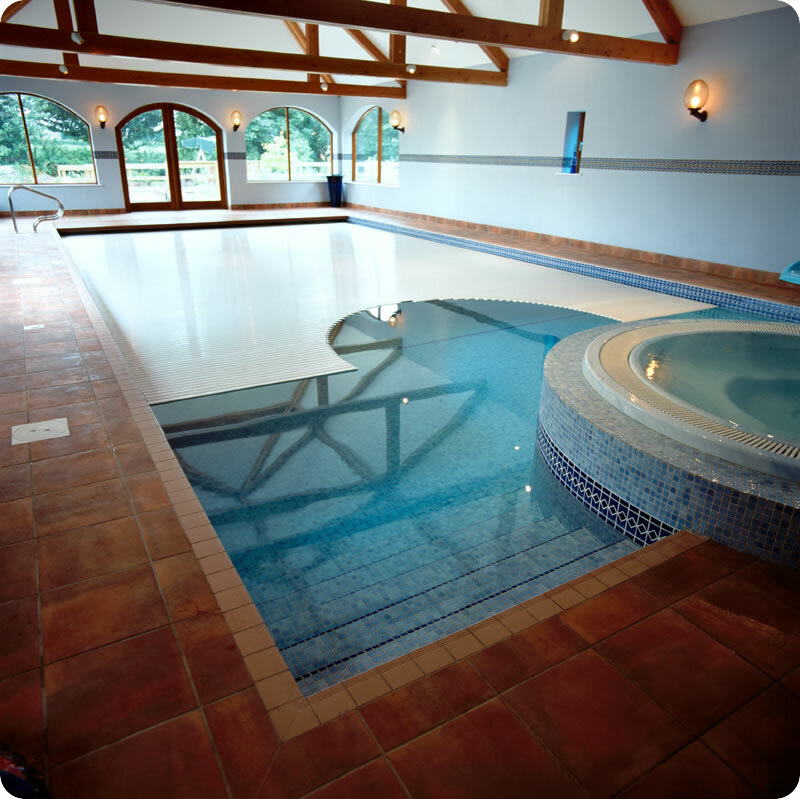 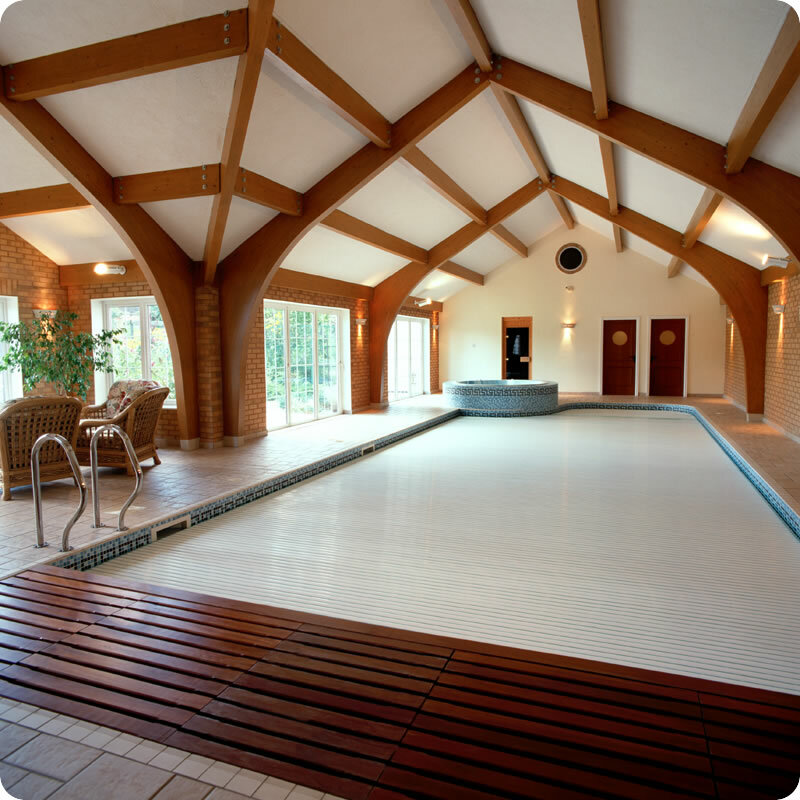 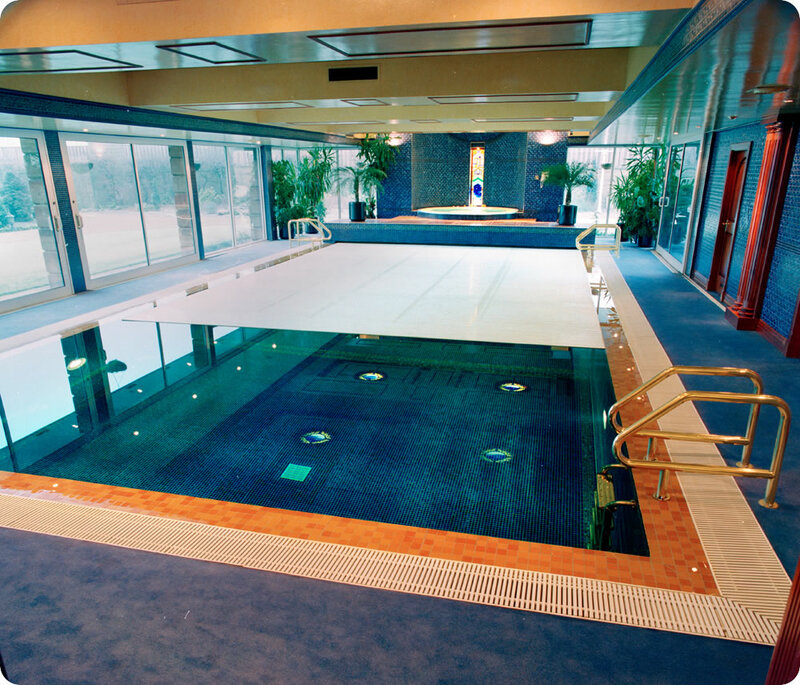 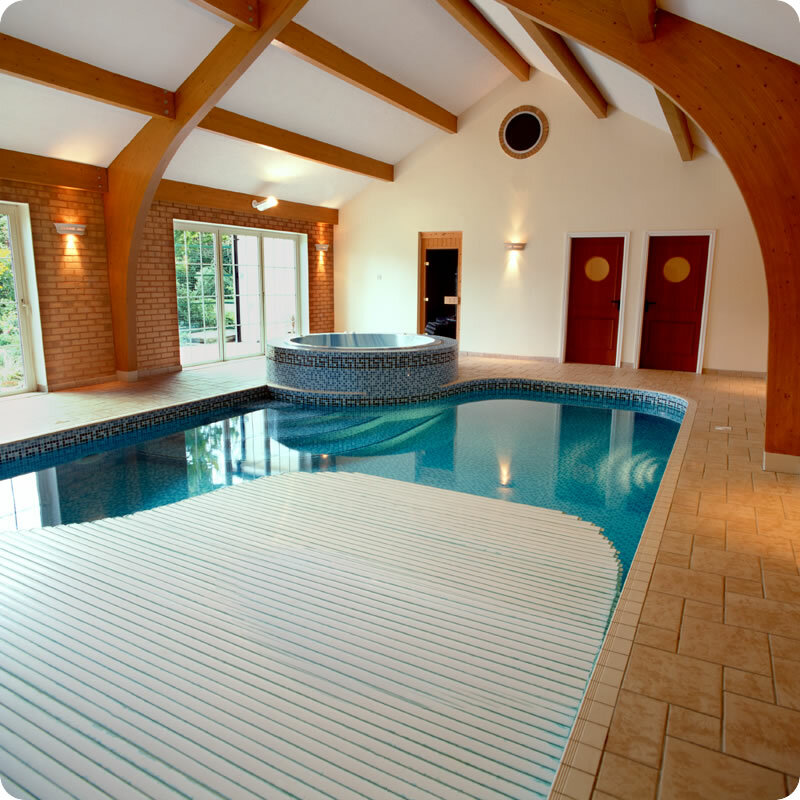 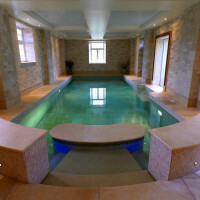 Moving floors enable you to alter the depth of the pool and also turn your pool hall into a function room as when the cover is raised, you wouldn’t know the pool is there!